How do I download and install MacReviver? 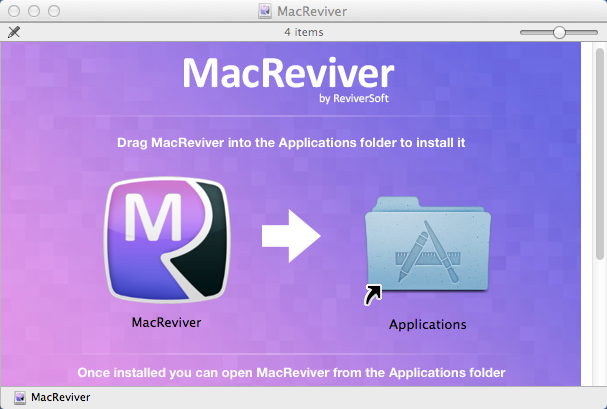 Downloading and installing MacReviver is easy! Just follow these few steps, and you’ll be up and running in no time. You can download the MacReviver installer from here or by visiting our website. The installer you download will be called MacReviverSetup.dmg. Double click the MacReviverSetup.dmg file to open the installer. You can also double click the MacReviver image file on your desktop. 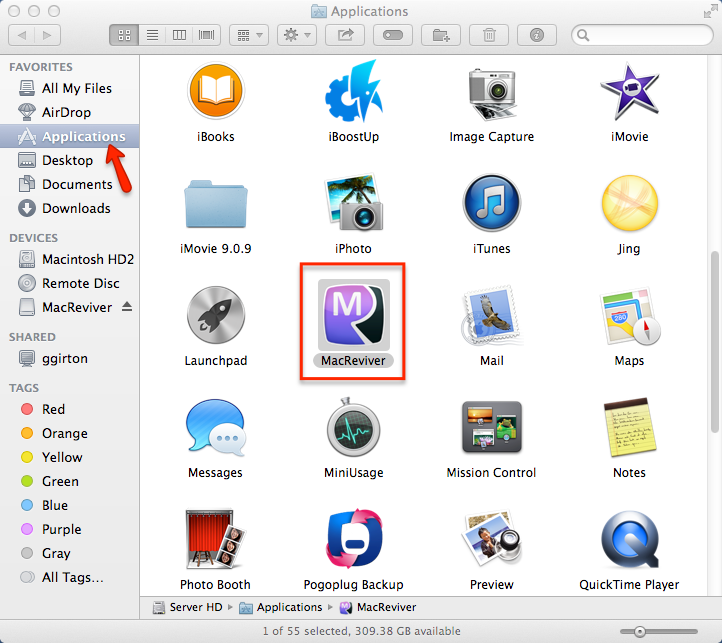 Once the installation is complete, you can go into the Applications folder to launch MacReviver. We hope you enjoy using MacReviver on your Mac! How do I uninstall MacReviver?